Enjoy a beloved Hawaiian tradition that works the muscles with continuous, flowing strokes as though gentle waves are moving over your body. A deep sense of balance and harmony is achieved as you experience a complete relaxation of body and mind. Choose one of our seasonal blends of pure essential oils. To improve health, emotional well-being and restore balance in the body and mind. Essential oils are absorbed through the skin and have a direct effect on emotions as well easing muscular tension. Enjoy a side by side massage. A great way to introduce someone to massage or relax with a friend. A lovely way to spend an anniversary or birthday. 60 minutes $90 each, 90 minutes $125 each. 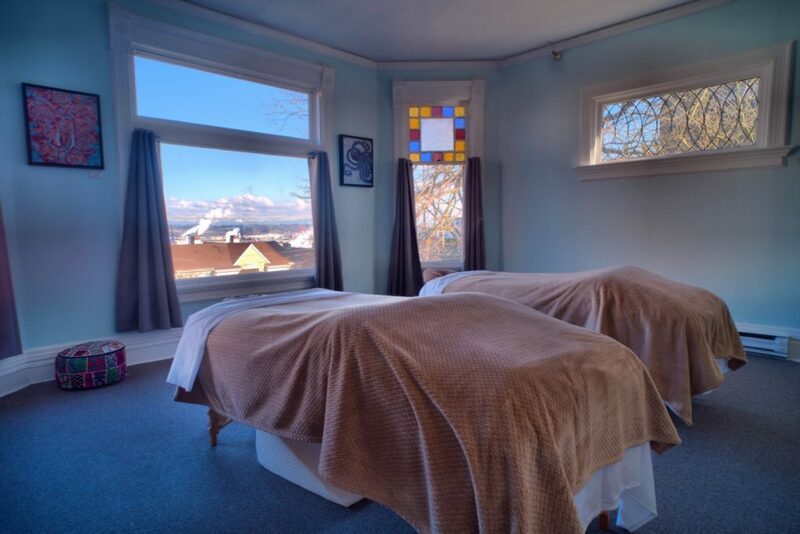 Please call the office to book your Couples massage so we can arrange 2 therapist 253-752-7075. *Add on Suggestion: Sugar Scrub Foot Bath, take a moment together to start the relaxation, Hot Stones for the ultimate zen moment together . NOTE: Carpe Diem Massage is no longer accepting insurance. 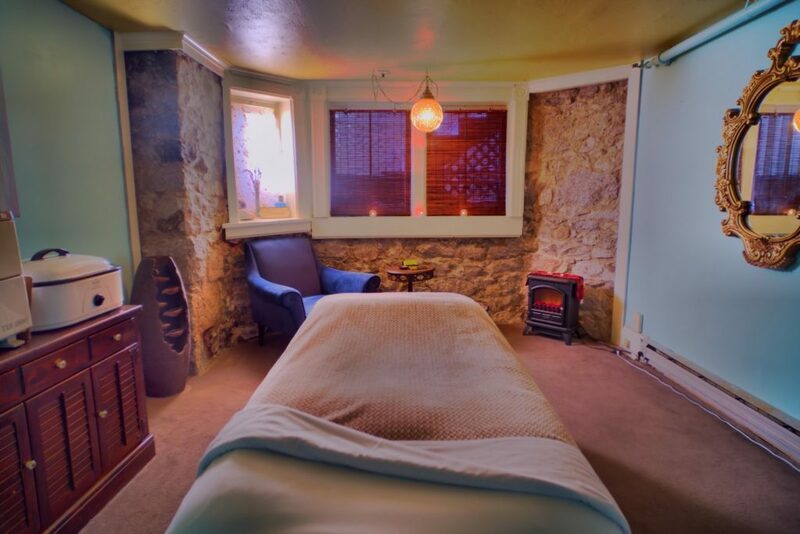 Therapeutic massage delivered in a soothing, seamless and completely restful style. Designed to increase circulation and lymphatic drainage reduce tension and rejuvenate tired muscles. 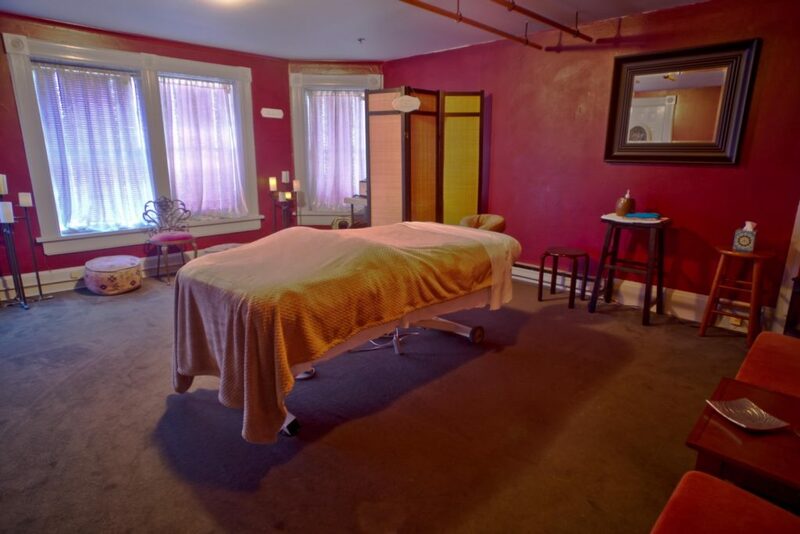 Therapeutic deep massage delivered in a soothing and seamless style. This massage offers the same benefits as Swedish Relaxation, while accessing the deeper Myofascial layers. Effective for chronic pain, injury treatment and repetitive stress injuries. Designed to support mommy to be throughout her pregnancy. Extra care is given to those areas under the most stress as well as special attention to position and comfort. Special table is used so mommy to be can lay face down during massage throughout her pregnancy. Designed for the amateur or professional athlete who wishes to reduce the incidence of restriction or injury, and optimize strength and mobility before, during and after training and sports events. Swedish, Deep Tissue, Myofascial Release, Proprioceptive techniques and Hydrotherapy will be used with appropriate timing to address specific needs. May be added on to massage of your choice.